Joe CoolNatalie, age seven, on Joe Cool in the small pony division. Joe Cool is a school master Small Pony and my favorite pony in the whole world. 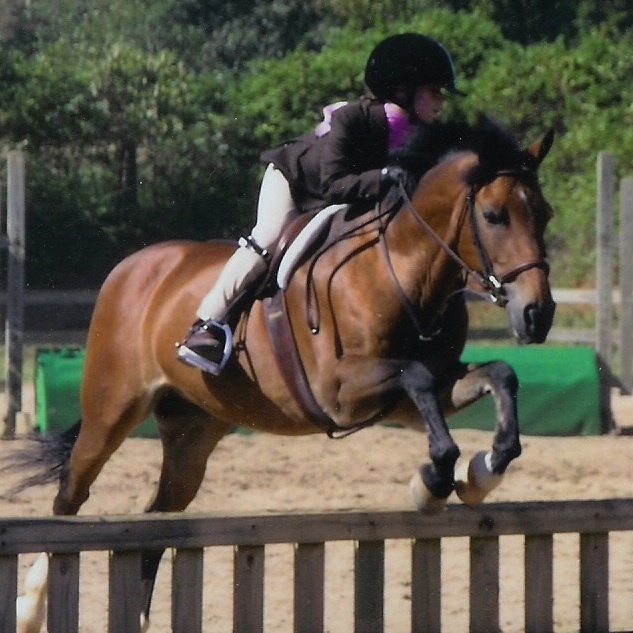 He is perfect for short stirrup, children’s pony or as a first small pony for novice riders. 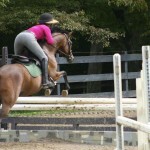 He stays underneath his children and develops a great ‘eye’ for his rider. He has a great jump and good lead changes. 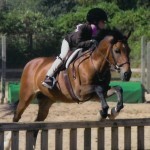 He has won many classes with several small pony riders doing the “smalls” for the first time. He is available for lease only to an approved rider/trainer who will love him as much as I do. He is currently leased to a young rider in Virginia but will be available April 1, 2014. See the video of “Buddy”, Joe Cool, playing soccer.